So, Day #3 - my top hair product... well I should tell you a little about my hair first- I was cursed "blessed" with curly, wavy hair - great if I wasn't born with hair that gets crazy dry at the ends & greasy at the roots meaning taming products were never a walk in the park! However, I have come upon some products that have helped me tame the frizz & embrace the waves! As well as controlling the wildness while smelling gorgeous at the same time this miracle worker speeds up the time I need to dry my hair - I don't know how but that has to be good to save my dry ends from prolonged heat exposure?! Ok, so sometimes we need to straighten out the waves! And if I ever need to I ALWAYS apply this stuff- it protects my hair from being burnt or broken by my straighteners which means my hairdresser doesn't get as cross with me using the ghds as before! Ohh I like the sounds of the Revlon Phase 2!! 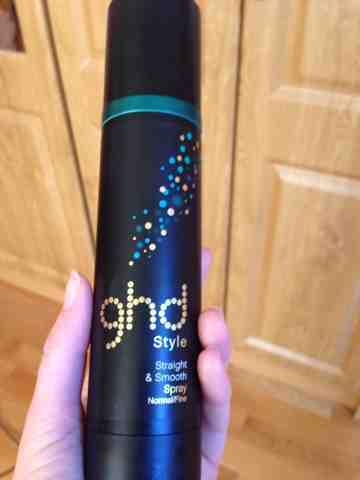 It's actually brilliant, my hair knows when I don't use it.. If that makes sense?! 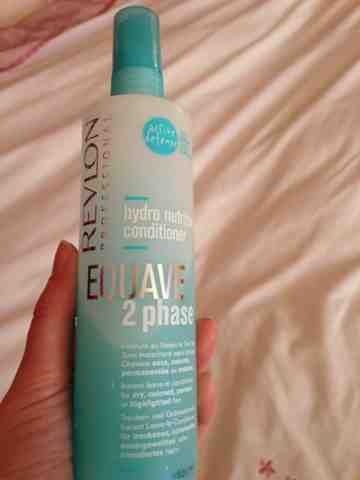 I included Revlon Equave 2 Phase on my list as well. 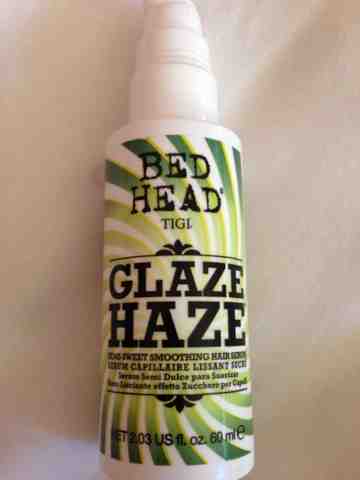 I've been using it for so long, such a good product for dry hair. My hair probably would have already fallen out of my head without it! 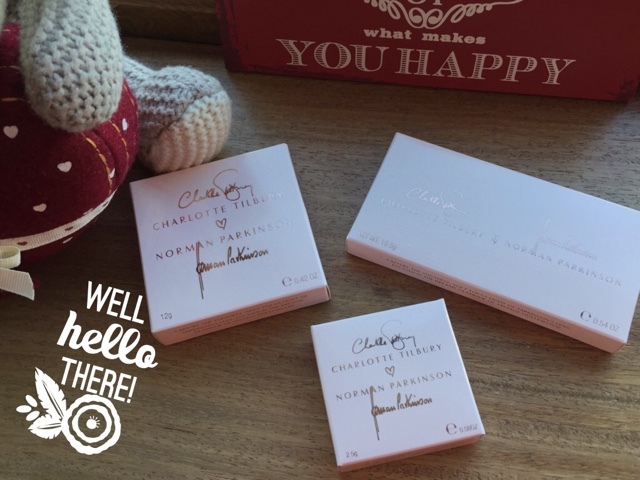 I love the smell of the Revlon phase, its devine! I love the sound of that Bed Head thing, will be looking out for it tomorrow!